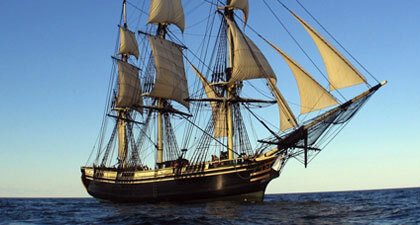 The National Park Service owns and operate this replica tall ship. Friendship commemorates Salem’s role as a center of global trade in post-Colonial America. Tours and activities available; seasonal. The Friendship is currently undergoing restoration work. Check back here or visit NPS.gov/SaMa for the latest updates.